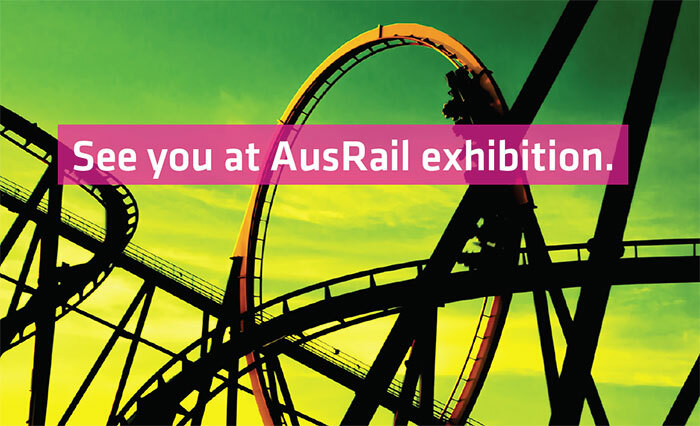 Next station, stand 149 at the AusRail exhibition. Planning, developing, constructing and maintaining railways in Australia can be a bit like a roller coaster. Different companies, different trains, different tracks… not even the electrification is standardised. Still, when it comes to cabling you can have the smoothest of rides. Visit us at stand 149, and we’ll tell you how.